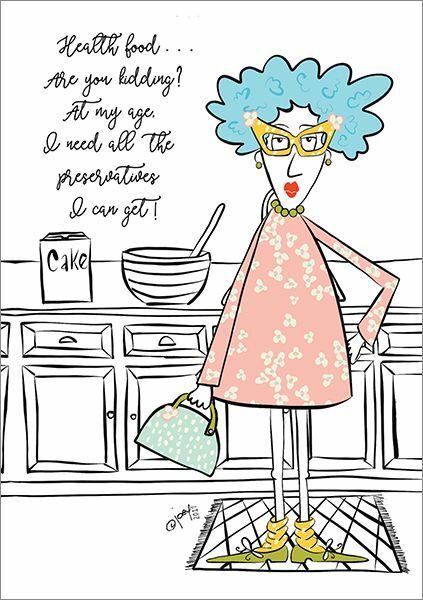 Put a smile on someone's face with this silly card! 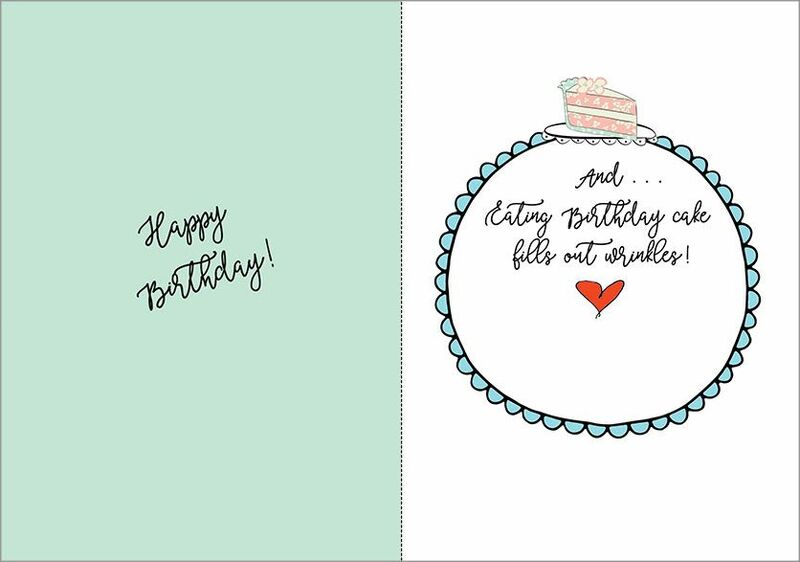 Remind them that eating cake on their birthday is a must! Are you kidding? 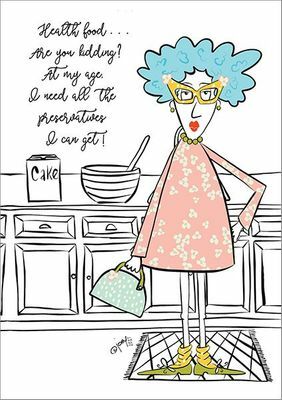 At my age, I need all the preservatives I can get! Eating Birthday cake fills out wrinkles!